Subscribe to our newsletter and receive updates on Archileb's content. 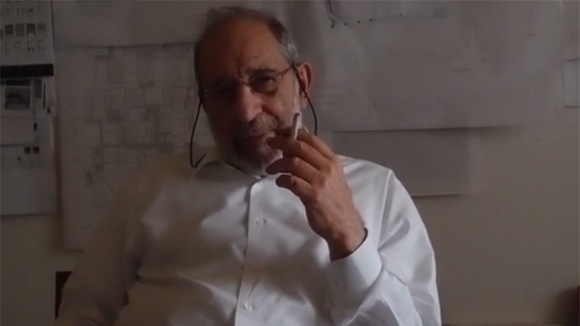 Architect Alvaro Siza, Pritzker Prize winner, in conversation with Elie Haddad, Professor of Architecture and Dean of the School of Architecture & Design at the Lebanese American University, had a message for Lebanese and Mediterranean architecture students. The interview was conducted on May 8, 2014 at Siza’s architectural office in Oporto, Portugal. ** Required, but will not be published. Please make sure that you have entered the right code. © Copyright 2008 - 2019 Archileb.